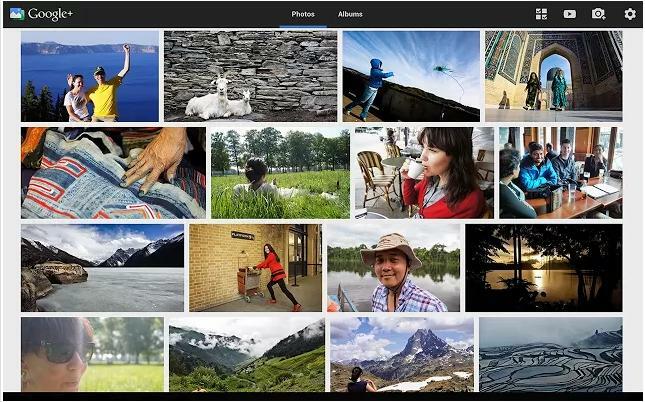 Google today unveiled the release of Google+ Photos app for all Chromebooks in 52 languages. The search giant released Google+ Photos app for the device back in June while it showed off first at its Pixel launch. You can install it directly in any of language of your choice directly via Chrome Web Store. When you plug an SD card into your Chromebook, the app will automatically get to work and back up your new photos to Google+ (for your eyes only, of course). When you’re offline, you can still view your most recent photos. Your top shots will be highlighted as you back them up, making it easier to organize and share your favorites. Auto Enhance makes improvements to each photo you add, making your pictures look great. And Auto Awesome creates fun new versions of your photos like short animations and photobooth-style collages.